Our Ash Wednesday Service will be at 7pm tonight. Join us as we begin this Lenten season with prayer and repentance. It’s been a while since I have updated the website. Sorry about that. I’ll be trying to get our website to stay current with some of the content from our Facebook page. I won’t be going back to add previous content though. So check our Facebook page for the sermon and devotional videos from the past several months. The most recent devotional reading is posted below. Our Splash Canyon VBS is coming up, July 26 – 30, 9am – noon! 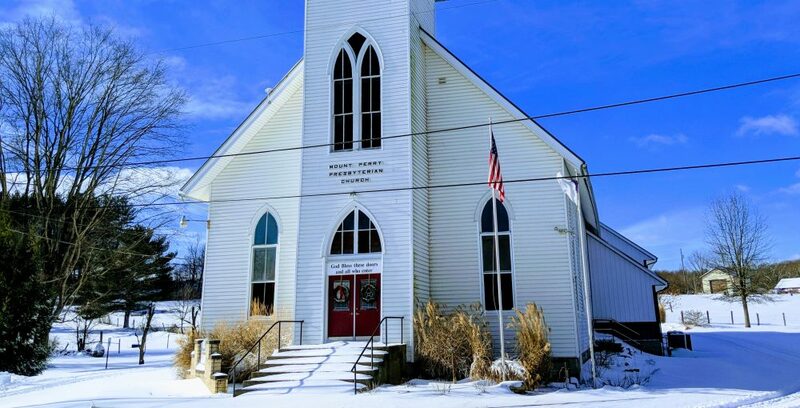 Volunteers, if you need to submit a background check, please schedule with the Perry Country Sheriff’s department, 740-342-4123, or call Pastor Bryan to complete the check through our church. If you are unable to afford the cost of the background check out-of-pocket, please submit a reimbursement request. The cost of running a check through our church is $13, or through the Sheriff’s office is $25. Note that background checks for our VBS are good for five years, and if you are already cleared through your employer or other volunteer work you do not need to submit another check as long as you bring us a printed copy of your most recent background check.